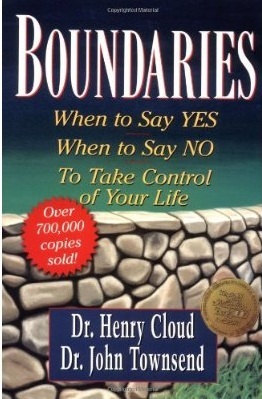 Thank you for signing up for the Boundaries class that is being offered at COEM. Please follow the instructions provided in this message to register for online access and attend the classes through the web. Please note the importance of registering in advance and testing your online access prior to the start of the first class. Please contact me if you have any questions or issue with the registration process. It is very important to register in advance to prevent any problems in gaining access to the classes once they have started. Please follow these step-by-step instructions provided. If you are currently registered with USTREAM online you do not have to register again. You can just use the website and password provided above to access the classes each night. At this point your account is created. Just before the start of class, you should go to the website http://ustre.am/HFr0 to access our channel. Enter the password: environment. Make sure you have your sound enabled on your computer. Each class is recorded and with your online access you are able to return to our channel to view previous classes. IMPORTANT NOTE: Be sure to take the time to test your access to our channel in advance as classes are held after hours and there will not be any staff members in the office to assist you once we are closed.